WASHINGTON (February 7, 2018) – More than 240 environmental, animal welfare and conservation organizations sent a letter to House and Senate leadership today, calling on them to reject riders in 2018 Interior Department and Environmental Protection Agency appropriations legislation that would erode the Endangered Species Act and other safeguards for wildlife. The letter comes as Congress is poised to pass yet another continuing resolution that could pave the way for negotiations to begin on a final omnibus appropriations bill for FY 2018. This year’s House and Senate bills currently include provisions that would strip away federal protections for the Mexican gray wolf and several other species, choke off funding for listed species if wildlife agencies cannot complete their five-year species reviews on time and block protections for sage-grouse, among many others. This letter follows two recent letters from both the House and the Senate in which 104 representatives and 31 senators urged their colleagues to steadfastly protect the Endangered Species Act. The Endangered Species Act remains the most effective and important law to protect animal and plant species at risk of extinction. Ninety-nine percent of species listed under the Act have survived, and many more are on the path to recovery, including the bald eagle, the brown pelican and the humpback whale. It is also one of our most popular conservation laws. According to a June 2015 poll, 90 percent of American voters support the Endangered Species Act. · Strip federal protections for iconic American wildlife including the gray wolf, the Mexican gray wolf, the sage-grouse and the Preble’s meadow jumping mouse. Such decisions should be based on the best available science, not politics. · Block federal funding for listed species if the U.S. Fish and Wildlife Service (FWS) or National Marine Fisheries Service fails to complete their five-year reviews on time. If passed, this legislative language would suspend all federal conservation actions for more than 900 endangered and threatened species with past-due five-year reviews—about 54 percent of all listed species. These federal agencies currently lack the funds to complete timely reviews. Endangered and threatened species should not be made to suffer and decline toward extinction because agencies lack adequate funding to fulfill their responsibilities. · Block a Department of the Interior rule to conserve native carnivores on federally protected preserves in Alaska. · Prevent FWS from taking any steps to list the sage-grouse under the Endangered Species Act. This is the fourth year that this rider has been included. In September 2015, FWS determined that the greater sage-grouse was not warranted for listing under the Endangered Species Act, citing an unprecedented landscape-scale planning process as reducing threats to sage-grouse. That plan will almost certainly be weakened under a new process initiated by Interior Secretary Ryan Zinke, yet this amendment would prevent a listing for sage-grouse, even if this species slips closer to extinction. · Attack protections for gray wolves and sage-grouse. Additionally, the Senate bill includes a rider that would prevent FWS from even considering listing the imperiled lesser prairie-chicken. · Override the longstanding Endangered Species Act Section 7 requirement of re-initiating interagency consultation once a species is listed, critical habitat is designated or new pertinent information on a listed species becomes available. LET LIVE LIVE! People time to stand up for the LIVING BEINGS THAT HAVE NO VOICE HAVE NO CHOICE!!! Start HOLDING YOUR GOVERNMENT ACCOUNTABLE!!!! Be the STRONG VOICES ON THIS PLANET or there won’t be ONE LEFT!!!!!!! If you do away with the endangered species act, it is only a matter of time before everyone suffers, as there is a balance that has to be maintained in nature. This is obvious, so I don’t understand why we are having fight to keep the endangered species act. Besides animals are prescious creatures who were put on this earth to enjoy their lives, just as we were. Protect wildlife!!! The most important job we have today is to take care of our planet–including the animals who live with us on this planet. We DO NOT HAVE THE RIGHT to destroy them with short-sighted policies that put the survival of countless species at risk. Once these animals are gone they are gone forever. I have grandchildren, and I want them to live on a planet where wolves live, where sage grouse can feed and raise their young, where those 900 hundred protected species remain with us. The most important job of any public servant is to protect the health and well being of our planet–and that includes those who cannot speak for themselves–endangered species. If you allow them to be threatened by passing laws that weaken the Endangered Species Act, you will be violating the very first premise of good governance–do no harm–and we will come for any of you that vote to weaken the Endangered Species Act in the 2018 elections. I promise. The most important job we have today is to take care of our planet–including the animals who live with us on this planet. We do not have the right to destroy them with short-sighted policies that put the survival of countless species at risk. Once these animals are gone they are gone forever. I have grandchildren, and I want them to live on a planet where wolves live, where sage grouse can feed and raise their young, where those 900 hundred protected species remain with us. The most important job of any public servant is to protect the health and well being of our planet–and that includes those who cannot speak for themselves–endangered species. Please do your job! Every wildlife is a VIP. No one must be allowed to harm them. When you destroy the wildlife you will also destroy yourself. Justice for wildlife, NOW. Republicans. The Party of Death. Stop killing our kids, earth and families. 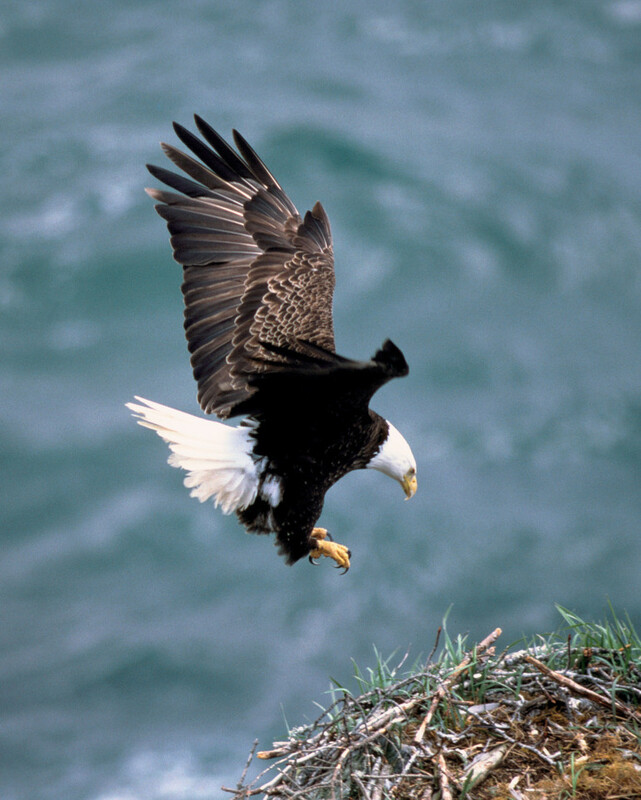 Don’t undermine the Endangered Species Act and other safeguards for wildlife! I am no longer a Republican in this matter……The Republican Party represents DEATH for the entire planet as far as I am concerned…..Do the right thing and reject the anti-wildlife riders IF you value anything in this world as we know it…..